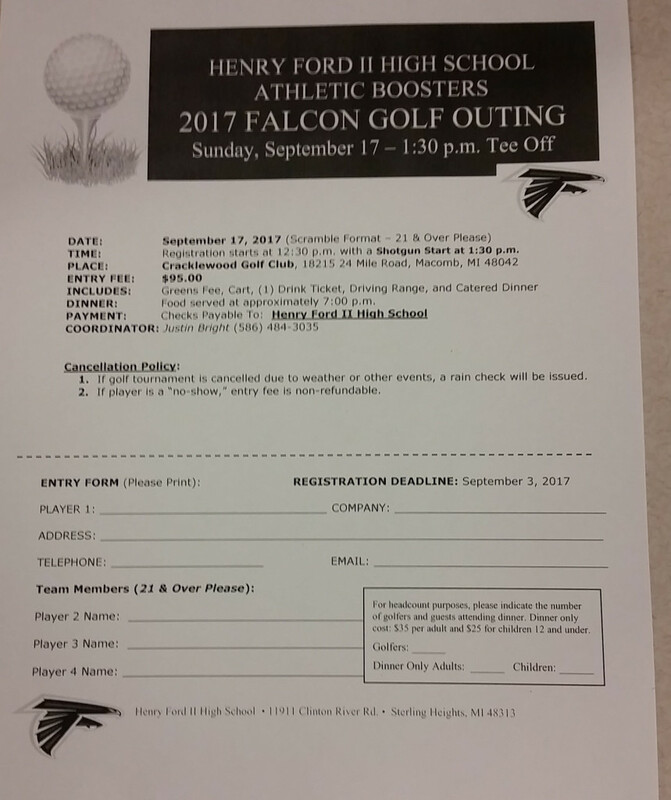 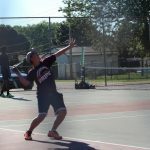 Boys Junior Varsity Tennis, Boys Varsity Tennis · Sep 17 FALCON TENNIS TIES UP ANCHOR BAY! 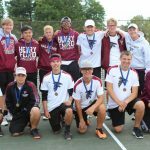 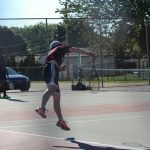 Boys Junior Varsity Tennis, Boys Varsity Tennis · Dec 10 BOY’S TENNIS POST SEASON AWARDS ANNOUNCED! 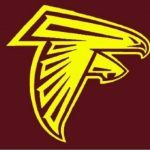 Boys Junior Varsity Tennis, Boys Varsity Tennis · Sep 27 FALCON TENNIS COMPETES IN MAC BLUE DIVISION PLAYOFFS! 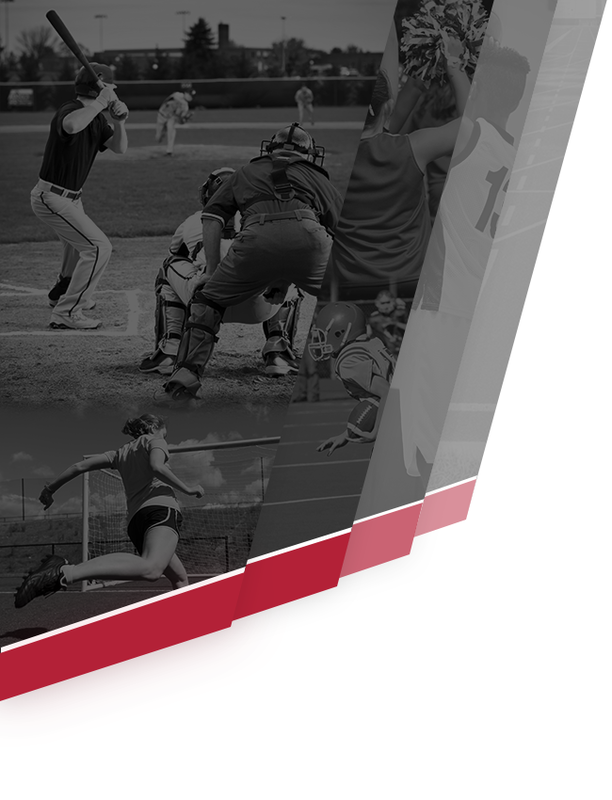 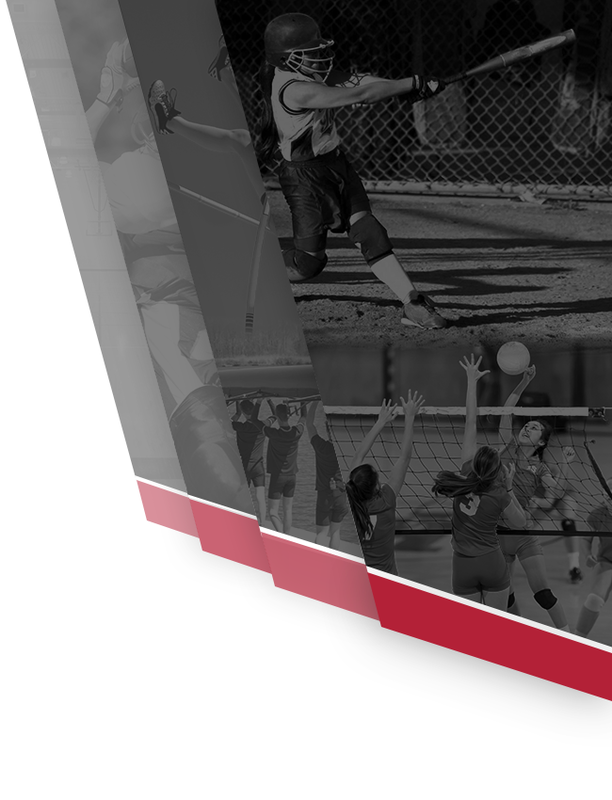 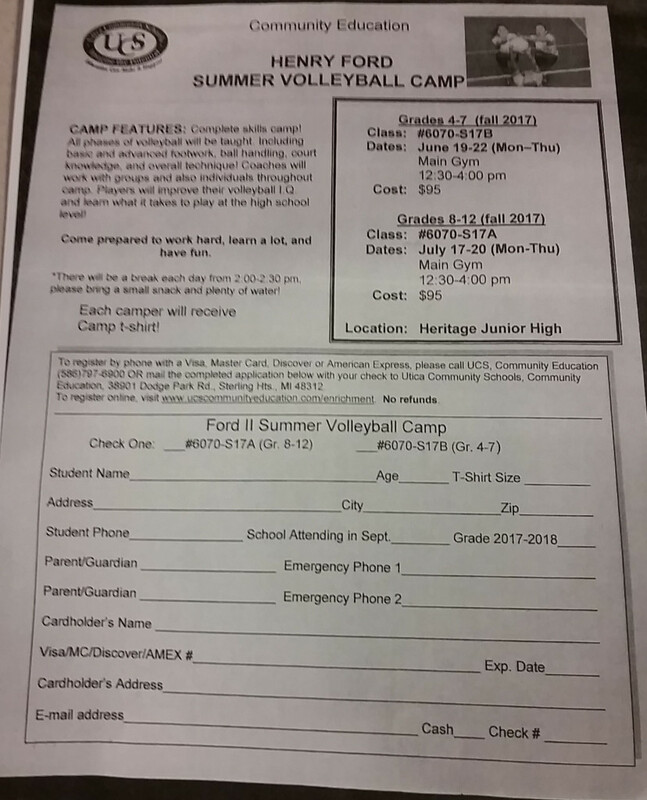 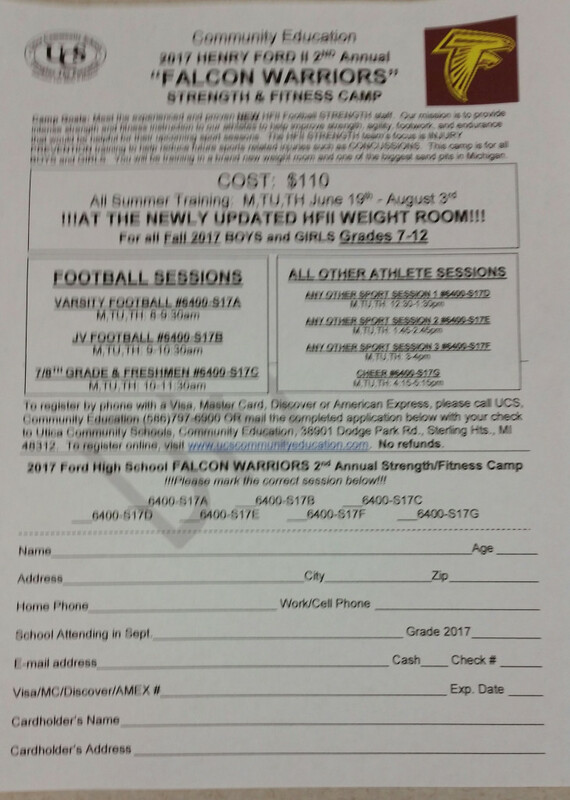 Multiple Teams · Jan 31 COACH TAHREBANDI’S STRENGTH & CONDITIONING SCHEDULE! 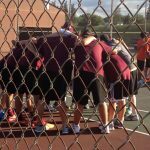 Boys Junior Varsity Tennis, Boys Varsity Tennis · Oct 14 GREAT SEASON FOR FALCON BOY’S TENNIS! 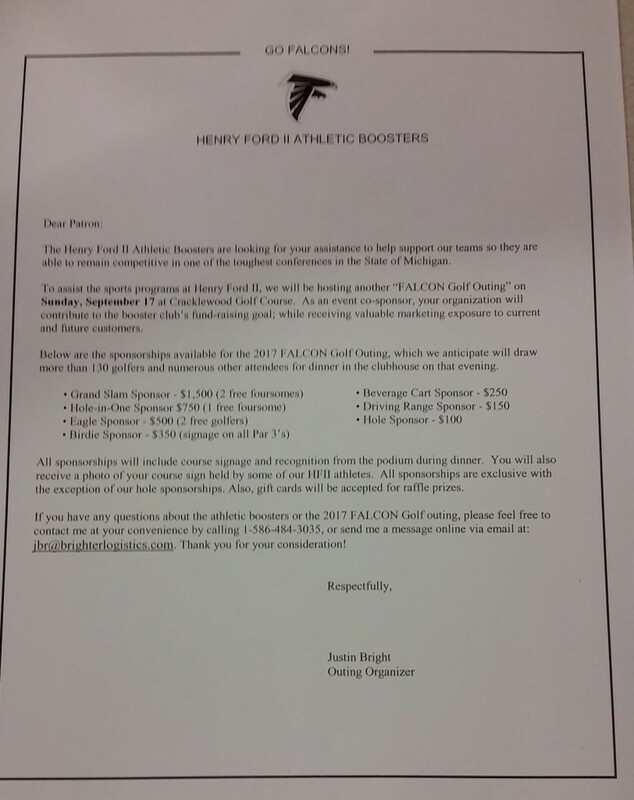 Boys Junior Varsity Tennis, Boys Varsity Tennis · Oct 4 FORD TENNIS SWEEPS! 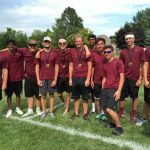 Boys Junior Varsity Tennis, Boys Varsity Tennis · Sep 25 FALCON TENNIS VICTORIOUS! 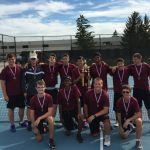 Boys Junior Varsity Tennis, Boys Varsity Tennis · Sep 6 FALCON BOYS TENNIS SERVES UP THE 2015 SEASON!